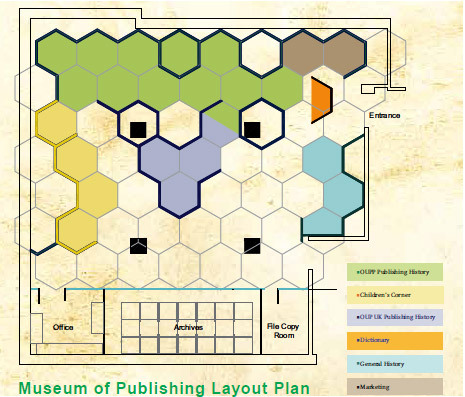 Want to learn about the rich history of Oxford University Press and the publishing process? Visit our Museum and Archives for a guided tour. It’s free but please make an appointment before coming. Copyright © Oxford University Press, 2018 | All Rights Reserved.